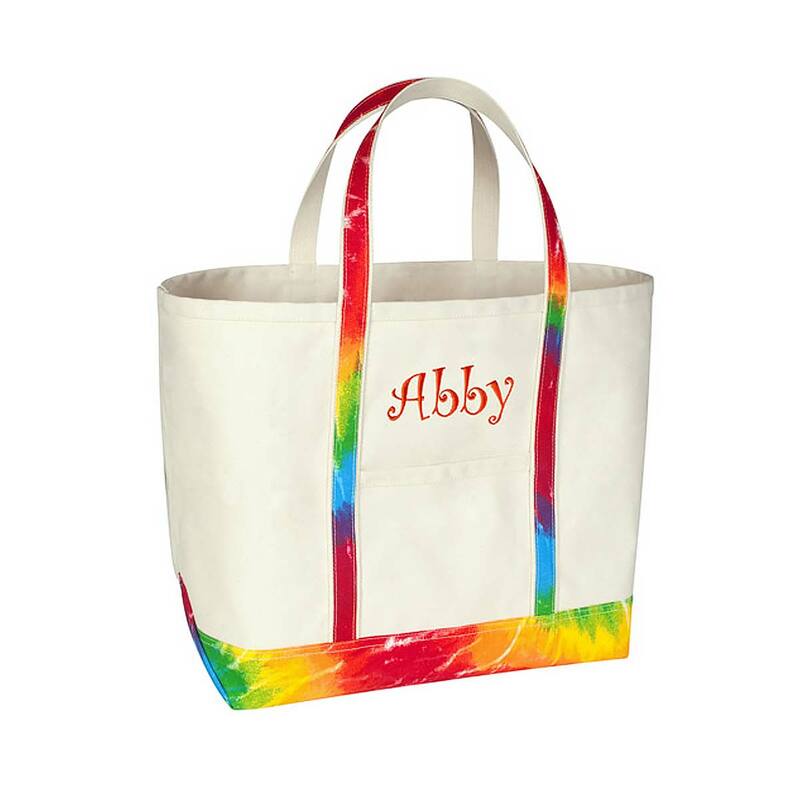 More Key West fun totes. 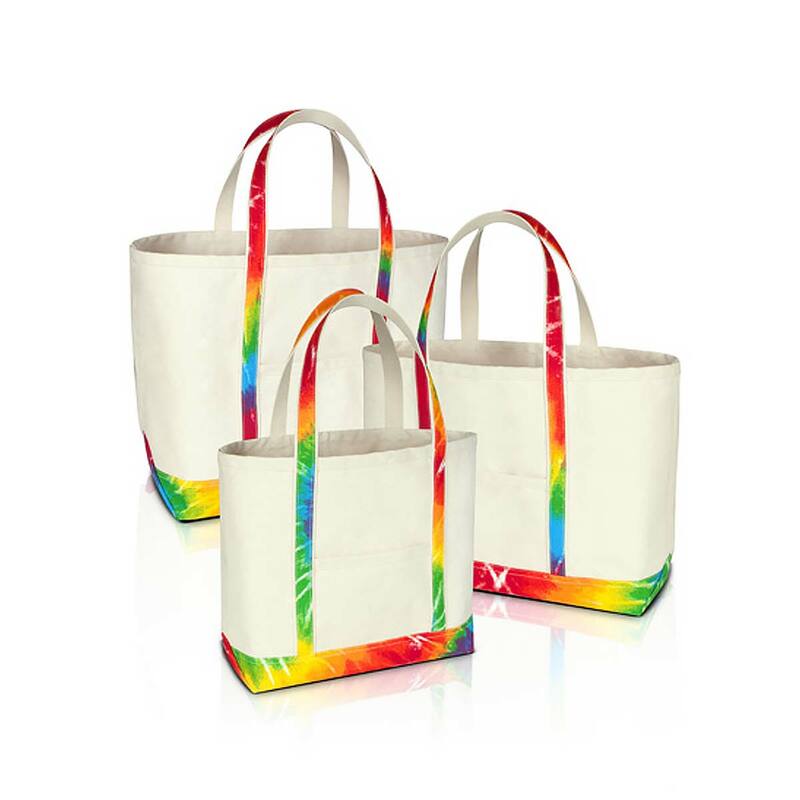 Get in touch with your 60's inner soul with our Tie Dyed totes. Same durable long lasting canvas for years of use. Three sizes to choose from for any use... from personal carry bag to weekend hauler.